Inky ruby. Potent blackberry and blueberry aromas are complemented by deeper notes of pipe tobacco, olive and black cardamom. Bitter cherry, espresso and dark chocolate flavors show very good depth and structure, picking up energizing spiciness with air. Youthfully tight on the chewy, tannic finish but there's a lot of concentrated dark fruit here. 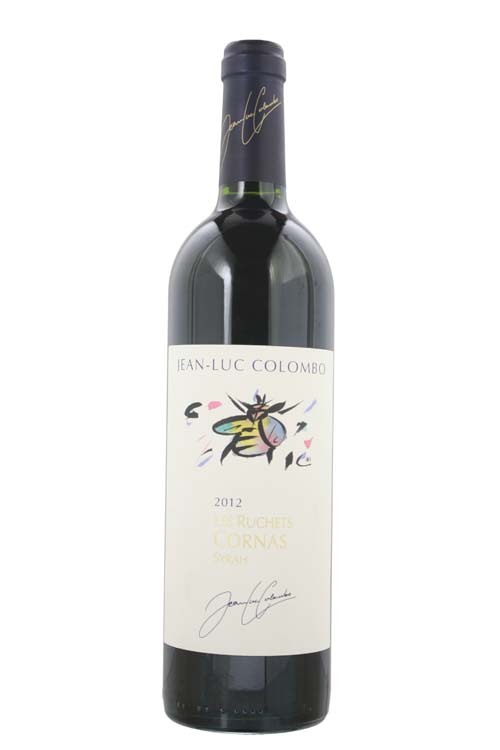 Cornas is a village in the northern Rhone valley which produces rich, long-lived red wines. The area is blessed with the same steep granite slopes and high sunshine hours as Hermitage, eight miles (13km) to the north, and makes a similar, if slightly less refined, style of wine. For most of the 20th Century, the focus on Cornas wines was significantly less than it had previously been throughout its long history, but the appellation's output is now recovering its renown for quality, due to a recent resurgence of interest and financial investment.